This year the pharmacists’ union (PPA, formerly known as APESMA) made a claim for a rise in pharmacy award rates, arguing that there has been an increase in the skills, knowledge and responsibilities of pharmacists since their work value was last considered in 1998. Its primary claim – based on the Pharmacy Award rates as they were prior to the 3.5% increase awarded as a result of the 2018 Annual Wage Review – included an increase of pharmacist wages from $998.50 to $1132.74, and experienced pharmacists from $1093.50 to $1213.65 (*see the full primary claim below). Alternatively PPA sought a 25% increase to all wage rates in the Pharmacy Award. 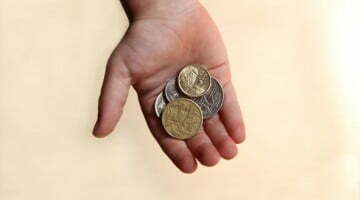 Under the Fair Work Act 2009, minimum wages prescribed in a modern award can be varied by the Fair Work Commission where it is satisfied that this is justified for work value reasons. However the claim was opposed by the Pharmacy Guild of Australia, Australian Business Industrial and the NSW Business Chamber, and Business SA. The Commission heard evidence from 12 expert and employee witnesses including three professors – who provided reports on the industry – two pharmacists in charge and two locum pharmacists, among others, on behalf of PPA. Meanwhile the Pharmacy Guild of Australia called up three pharmacy owners as witnesses for their case. The Guild argued that the role of a pharmacist inherently involved change, but the resultant changes to work had been evolutionary in nature but “had not resulted in a significant net addition to the work value requirements of a pharmacist”. In a decision handed down on Friday, the Commission found that it was “not satisfied that there has been a fundamental change in the work of pharmacists since 1998, or in their skills or level of responsibility, in the way suggested by [PPA]”. It rejected the union’s claims of new or changed work conditions based on: dose administration aids, QCPP, blood pressure and blood glucose tests, medical certificates, weight management services, smoking cessation services, asthma and diabetes management, sleep apnoea services, CPD, staged supply, overall workload, increase in use of complementary medicines, clozapine clinics, the increase of undergraduate pharmacy degrees from three to four years, and internship requirements. “The evidence that the overall workload of pharmacists has risen did not rise above the anecdotal level,” found the Commission. It also referred to technological innovations that have increased the dispensing productivity of pharmacists – as argued by the Pharmacy Guild. However the Commission was satisfied that there had been an increase in work value associated with the introduction of Home Medicine Reviews (HMRs) and Residential Medication Management Reviews (RMMRs) that justified a discrete adjustment to award remuneration. This led to the suggestion that accredited pharmacists conducting HMRs or RMMRs should be paid an allowance of some sort, with an invitation for further submissions about how this might take form. a general increase in the level of responsibility and accountability of pharmacists. “While, for the reasons earlier stated, we have not generally accepted that the work and skills associated with patient programs established and funded under the CPAs has led to an increase in work value, we consider that the requirement for pharmacists to document these activities for the purpose of receiving funding and measuring outcomes represents a new required level of accountability and responsibility on the part of the pharmacist,” the Commission found. Based on the above accepted grounds of work value, the union could potentially win its claim for an increase of pharmacist wages. However the Commission has noted that “the evidence demonstrates that not all pharmacists administer inoculations or dispense emergency contraception”. The Commission additionally noted that there are anomalies in the way that pharmacist rates of pay do not align for equivalent qualifications compared to the C10 rate in the Manufacturing and Associated Industries and Occupations Award 2010, which was the basis upon which the work value of pharmacists was fixed when the Pharmacy Award was made in 1998. For example a base grade pharmacist, who is at Level 7 (Bachelor Degree) in the Australian Qualifications Framework (AQF), is paid less than the C3 under the manufacturing award, who is at Level 6 (Advanced Diploma, Associate Degree) in the AQF. “This matter may potentially constitute a work value consideration relevant to the 4 yearly review of the Pharmacy Award,” the Commission found. 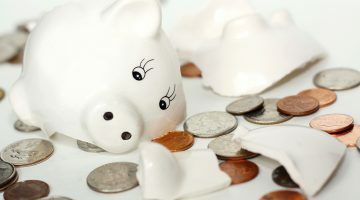 It invited the parties to make further submissions by 11 January as to how these findings should be reflected in an adjustment to remuneration, and will be considering the matter in a future decision. 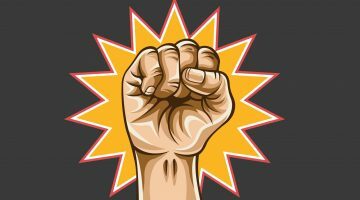 PPA labelled the Commission’s decision to reject key aspects of pharmacists’ bid for a pay rise as “proof the rules are broken for working people”. The union argued that pharmacists who undertake a 4-year degree plus 1-year internship and have greater responsibilities deserve to be paid more than award rate of $27 per hour. 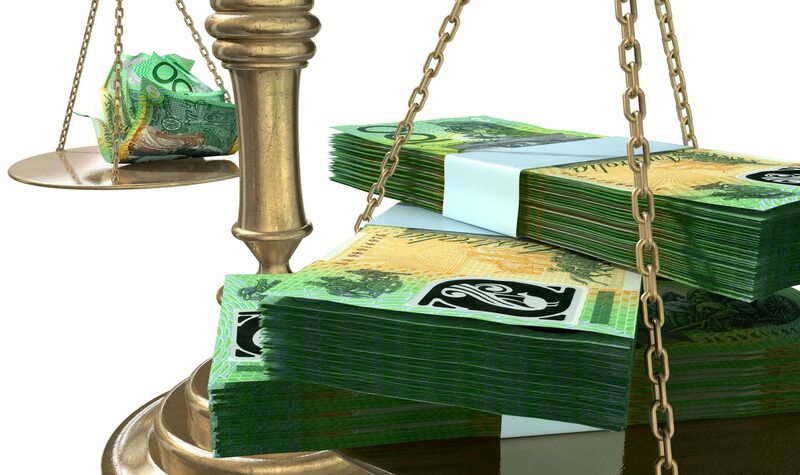 “If pharmacists can’t get a pay rise given the strength of this case, no one can under this system” said Chris Walton, CEO of Professionals Australia. PSA supported the claim for a rise in wages, but only on the proviso that there would be a corresponding increase to funding into the pharmacy sector. “It is very clear to PSA that the current pharmacist award rate of just over $27 per hour is a completely inadequate reflection of the professions significant training, expertise, and accountability, with 30% rise in the current award a reasonable suggested increase,” PSA national president Dr Chris Freeman told the AJP. “However, the Society is also cognisant that any increase to pharmacists’ award wages should be considered within context of the broader pharmacy sector. “As such, any increase to pharmacists’ wages should be met with, at least, a corresponding increase to funding into the pharmacy sector so that any base wage increases are affordable. “The negotiation of the upcoming Community Pharmacy Agreement is a good opportunity to see an increase into the pharmacy sector to support pharmacist base wage growth,” said Dr Freeman. He added that the current division of base pharmacist wage categories are “simply antiquated”.